The holiday season is here! For many that brings excitement. However, for others the holiday is a time of added stress. After all, there is so much to do between decorating, caroling, holiday parties, and shopping. It can be hard to fit it all in. Fortunately, at Blooms Landcare we are here to help you. We offer holiday landscape lighting solutions that can transform your yard during the holiday season and minimize your stress. Give us a call today. Our services will definitely put you in the holiday spirit. One of the biggest hassles during the holidays is hanging lights. It is difficult to get out the supplies and find the time to complete the job. Hanging lights can also be challenging. With professional help from a Fort Worth landscaper, you do not have to worry about hanging your lights in time for the holidays. Instead, we will send someone to your house to help you so your landscape lighting looks perfect just in time for the festive season. It’s the stress free way dress up your exterior this holiday season. You can give your landscaper directions on what you want your home to look like during the holiday season. They will take your input and make it look fantastic. You can sit back and watch the beauty come to life before your eyes. 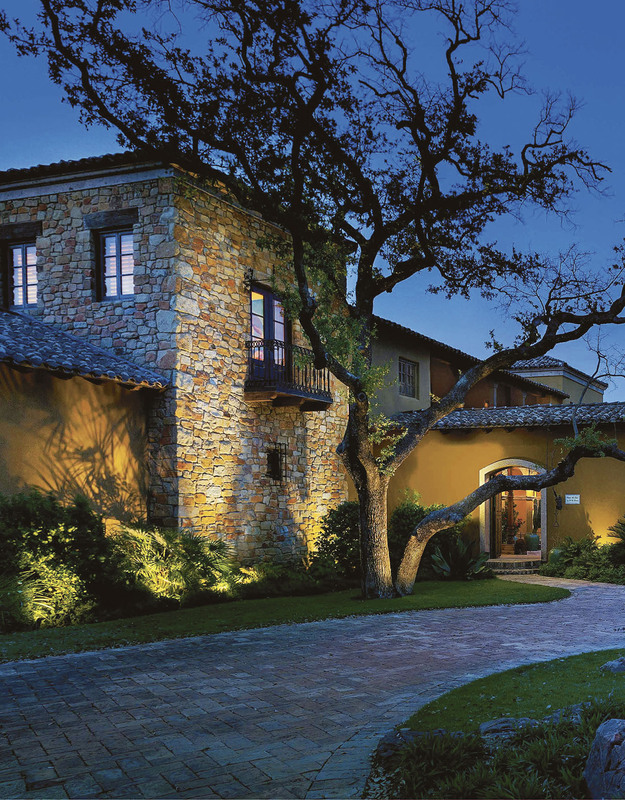 No home is complete without holiday landscape lighting during the Christmas season. Therefore, contact Blooms Landcare today. Our number is (817) 688-5352.